A position exists on a polo and thoroughbred stud farm for an experienced polo groom. The position is available immediately and will run for around a month. Applicants must have excellent riding skills and horse experience. Previous polo experience is required. 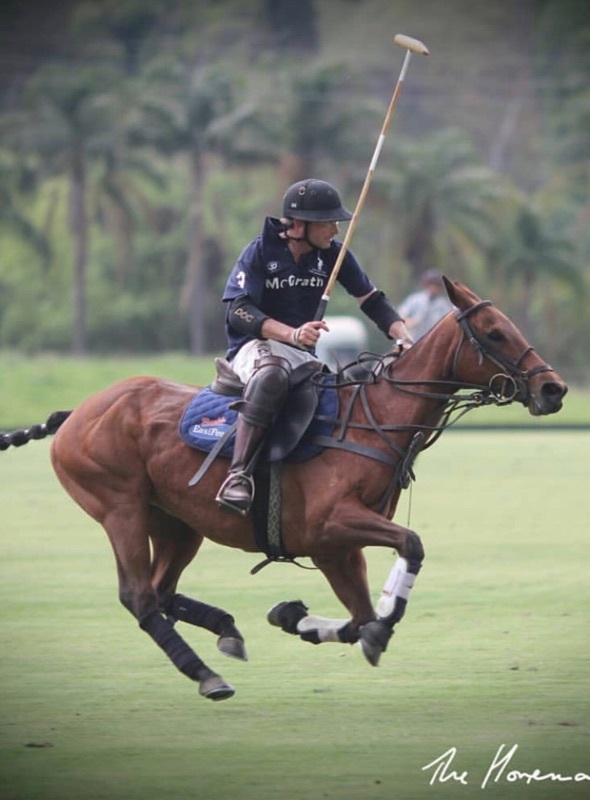 The successful applicant will be responsible for 10 polo ponies in full work. A full drivers license is essential as is a great attitude and communication skills. A generous salary and the use of a company vehicle is supplied with the position and accomodation can be offered if required. View more jobs in New South Wales for backpackers.